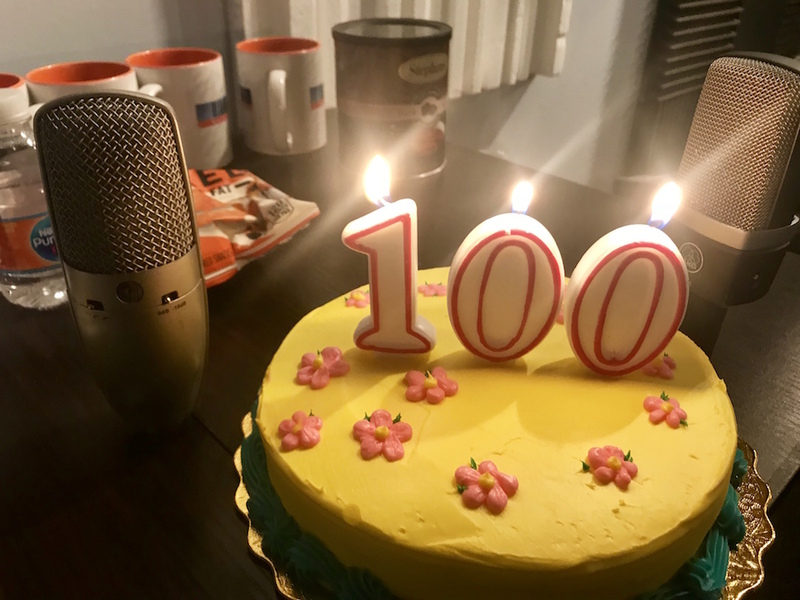 Matt, Andy, Jasmine, and Thomas celebrate 100 amazing episodes of footwear fun with some special guests along the way. Are you shocked as much as we are that we made it to 100? Get ready for 100 more! Thanks for all your support! We are extremely grateful.